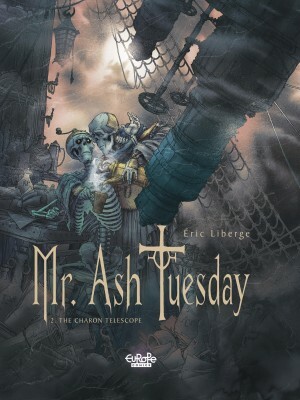 Eric Liberge, born in 1965, started to draw at a very young age. 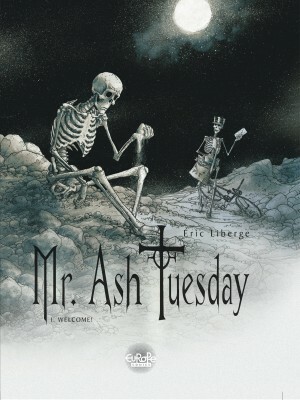 By 1977 he had already filled entire pages with works of art and small skeletons. 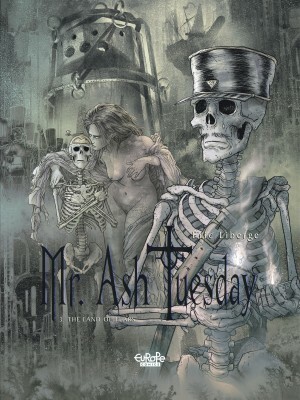 In 1996 he embarked on the series Monsieur Mardi-Gras Descendres (Mr. Ash Tuesday, Europe Comics). 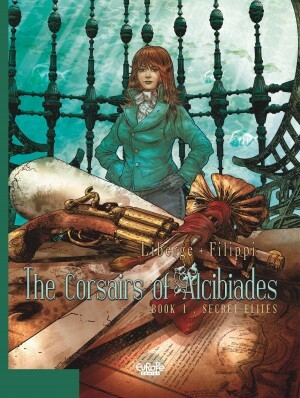 The magazines PLG, Ogoun and Golem were the first to accept a few short extracts, and volume one was published in 1998 by Zone Créative. 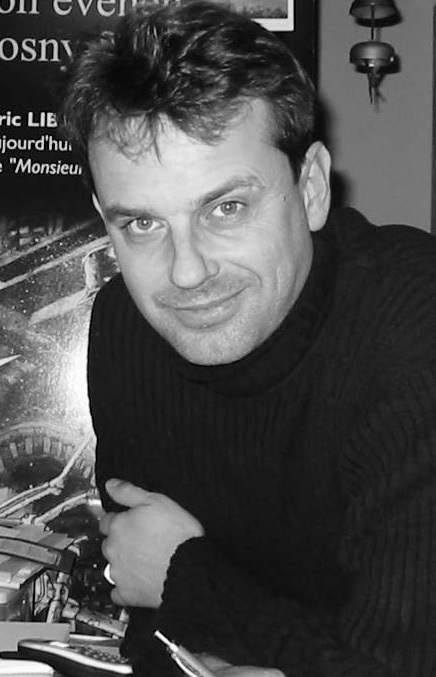 In 2002 the author left this groundbreaking series after three albums, moving on to Tonnerre rampant and Métal at Soleil, in the "Latitudes" collection. 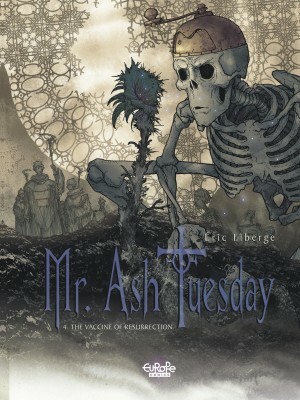 In 2004, Dupuis brought back Mr. Ash Tuesday by republishing the first three volumes, followed in 2005 by the fourth and final volume. 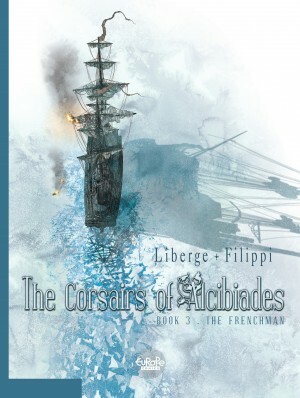 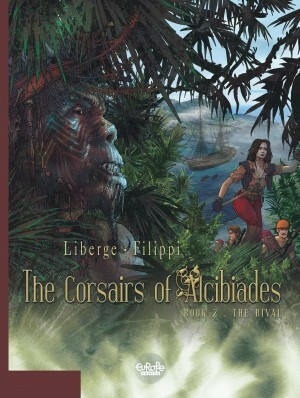 In 2004, Liberge set off in a new direction with the historical adventure series Les Corsaires d'Alcibiade (Dupuis; The Corsairs of Alcibiades, Europe Comics), alongside Denis-Pierre Filippi.